Before reaching the age of 6 our brain is in a perpetual Theta state, which means that whatever we hear and experience during this time is taken in at the deep level of the subconscious mind. We are literally being programmed in ways that will influence the outcomes of our lives. Belonging, loyalties in love, beliefs and secret contracts that bind us deeply to the rules of our tribe are established during this time for the sake of our survival and protection. From the moment we are born our path to success is being determined. Our birth is our first major success, the effort, will and drive required to push ourselves into life with no external intervention is a collaborative effort with our mother as her body yields itself to our instinctual drive to arrive. This is where if we are fortunate to have had a natural birth we proved our capacity to forcefully assert ourselves. And it is this success that keeps on supporting us throughout our life. Some might wonder what relevance our birth has to our achievements, work and professional success later in life. And does our success later in life really depend on this first success, our birth? People who come into life via C-Section or who are pulled into life with forceps, how well do they perform later in life as first a child and later as an adult. How is their self – reliance, resilience and assertiveness? These are challenges that can be overcome with the right kind of support to a certain extent and we are aware in the therapeutic field that such a challenge can gift unique skills that will strengthen these individuals later in life. Ultimately our ability to succeed fully in life lies in relation to our parents and our willingness to graciously receive all that they gave us, most significantly our life. Some may feel challenged to embrace all these gifts wholeheartedly if they determine that some were not to their liking, should have been better, different or otherwise. In truth often it is the more challenging experiences we receive from our parents that prove to be the source of our greatest skills, talents and abilities. Through our parents we become successful, prosperous, rich and experience abundance in all realms of our lives. Most particularly through our mother, the fountain of life, everything in those early years flows from her to us. We take our existence as we take our mother, as we take our mother we take our whole life. And as life passes from generation to generation, we stand tall on the shoulders of giants. Our ancestors are our greatest resource when it comes to success. Their ability to overcome adversity in harder times, reproduce and keep their children alive is the reason we are alive. Each generation shares the wisdom of how to succeed. It is a wisdom inherited and embedded in our subconscious from before we were born into our early years. Modern life has left its indelible mark on us all. Insecurity is prevalent and this is dues to a loss of connection with the wisdom of our ancestors, ourselves. New authorities stand between us and them on how to live, love, marry, parent, ascend the ladders of work and career. Most now succeed as a result of an external drive to prove their worthiness under the mistaken belief that success is driven by financial portfolios, second homes and a linear career trajectory. Unaware that they are failing elsewhere. We are in the midst of a crisis on every possible level as a result. Systems for health, finance, housing, wellbeing, relationships and family bear the weight of our collective failing. Those who maintain contact with this wisdom are able to overcome and prevail. Stories handed from one generation to the next is one way we keep this intelligence alive, similarly archetypes, myths and legends keep us connected to these guiding principles. If we can return to the most elusive of brain states – Theta, the state of early childhood – and explore its riches, this is where we find the gems, the crucible of our neurological activity where knowledge and information that normally lies beyond our conscious awareness resides. When we are awake Theta is a state we might fleetingly visit, whilst daydreaming or drifting momentarily into sleep. Theta stands in stark contrast to a heightened state of stress or anxiety or a depressed state. 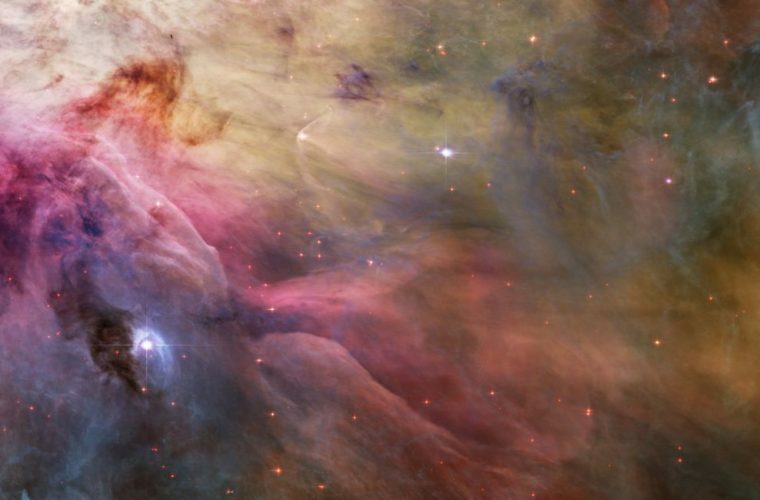 For most people entering the Theta state whilst awake comes from years of practising meditation for extended periods of time, or through an induced hypnotic state under the supervision of an experienced Clinical Hypnotherapist. Fortunately, brainwave therapy along with guided meditation can accelerate the process, making it possible to drop into deep meditative states even if you have never meditated before or completed your Jedi training with Yoda. How to create the success you long for. Create Success The Meditation was developed to help you access the higher levels of creativity that are essential to finding the answers you long for. These are answers you cannot find in books or from other people. There is no online coaching course, workshop, life hack or “how to” list that is ever going to give you the answers that are uniquely yours. You are not a carbon copy of anyone else, and you never will be. Only you can find the right answers for you, all anyone else can offer you is a map that will guide you to the inward journey. This guided meditation allows you to enter the altered state, trance or dream like state of Theta. Flashes of vivid imagery dance before your mind’s eye, you may notice a mild floating sensation as your mind expands beyond the boundaries of your body. The movement to success is a return to love, a return to what has been misplaced or forgotten as learnt fear, doubt and insecurity become seemingly insurmountable obstacles, illusions of the mind. Through regular listening we practise the movement of achievement and success until imagined obstacles fade. And so we go, step by step, and in every step we sense our parents and our ancestors lovingly behind us. In closeness with them we are well equipped for success in all areas of our life and we will arrive there. For information about how Guided Meditation and Hypnosis can support you contact me here. 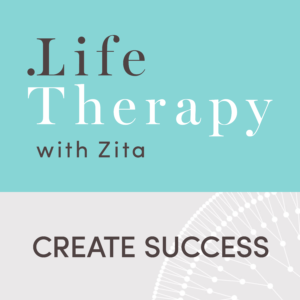 The Create Success Guided Meditation by Life Therapy with Zita can be purchased on Itunes click image below.